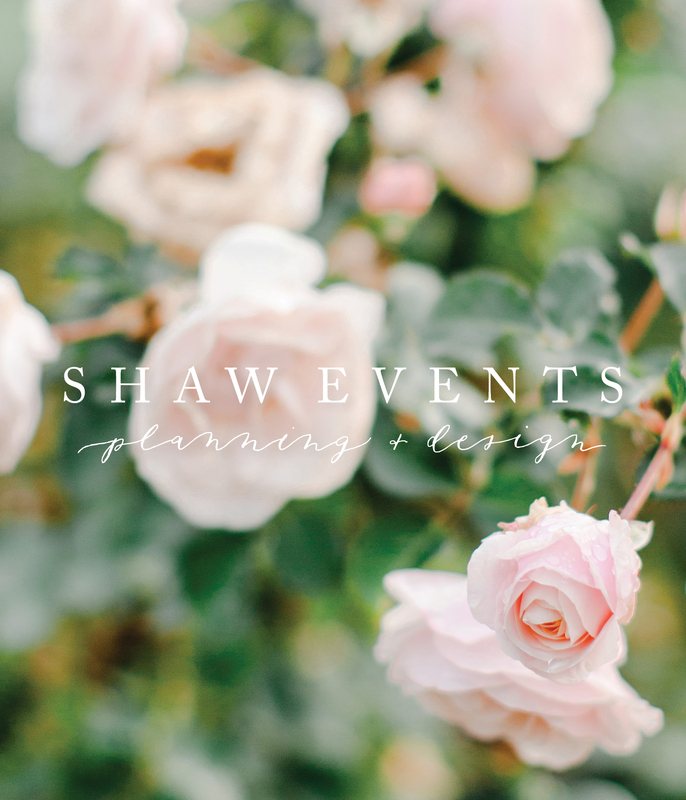 We recently had the pleasure of working with the incredibly talented Danielle of Shaw Events on her recent logo redesign, and we are absolutely thrilled with the end result! Danielle puts so much thought and effort into everything she does; we wanted to be sure that we put just as much attention into every aspect of her logo to perfectly represent both her aesthetic and her brand. We feel that the simplicity, strength and subtle touch of femininity in her new logo will serve her business well in the year to come. Thank you so much for trusting our hands with this piece of your work, Danielle! It’s here! Our fancy new website and blog are finally ready, and after months of thoughtful preparation we couldn’t be happier with how it’s turned out. We are Lauren and Nina; sisters, business partners, and owners and operators of Flourish Calligraphy Our roots with Flourish Calligraphy began as a result of the two of us creating custom wedding stationery for Lauren’s wedding in early 2014. This project was the first time that Lauren’s inherent sense of design and Nina’s aptitude with a pen and ink came together, and it became the starting point from which our business would eventually blossom. Since then, each project we’ve had the pleasure of working on has drawn us closer toward what has become our signature style, consistently influenced by the delicate and organic subtleties intrinsically found in romance. 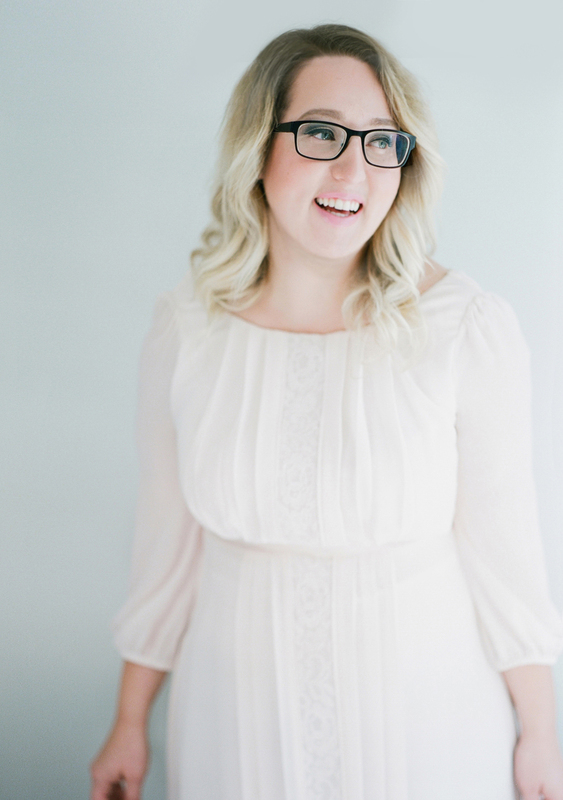 Lauren brings the perfect balance of skill and natural talent to her role in Flourish Calligraphy A trained graphic designer by trade, she is a lifelong collector of beautiful things; from vintage stamps to spools of ribbon, her exceptional eye for detail has found its niche within our stationery business. 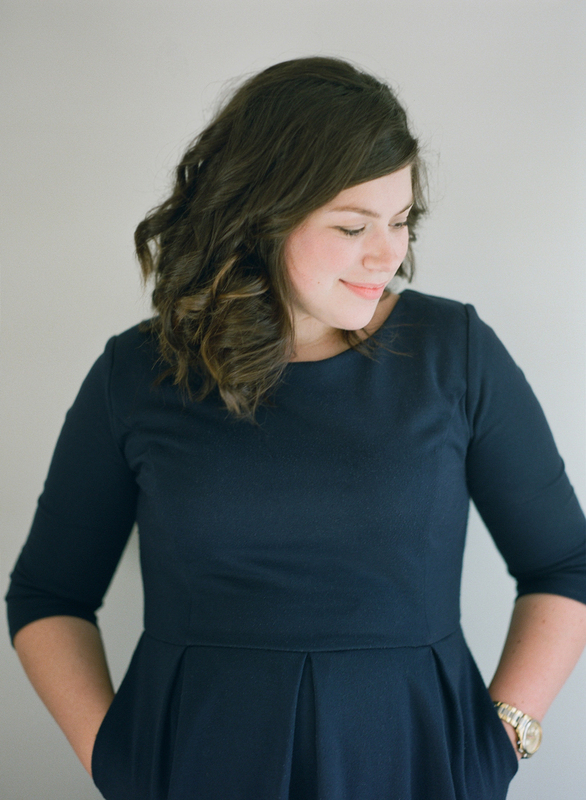 Lauren immerses herself in every aspect of creative direction and design with Flourish Calligraphy, having a hand in each part of the process from initial concepts to the finished product. 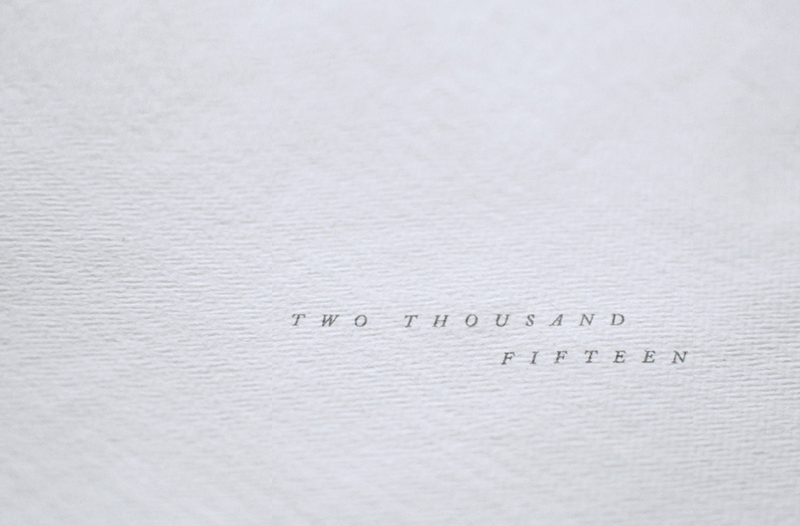 Her heart resides in paper goods, with a boundless love for typography and letterforms. Nina comes from a long line of word lovers. Her grandfather was a calligrapher and her mother an avid reader, so her respect for the meaning of language and beauty of words has always been deeply engrained. Nina’s love affair with pen and ink began a few years after finishing her English degree, and the projects she and Lauren have undertaken since working together have most certainly refined Nina’s skill set in modern calligraphy. The majority of her time is split between being a mom and a photographer; Flourish Calligraphy adds even more beauty to her already full and very happy life!